Are you thinking about making the switch to clean beauty and skincare products? If you are on the fence, read this article to find out why natural skincare products are important for your health, and get my favorite clean skincare product recommendations. Most conventional skincare products, whether it’s a $10 drug store product or $100 luxury face cream, are filled with artificial colors, fragrances, preservatives and stabilizers. I know what you’re thinking? So what…these products must be safe because they are regulated by the Food and Drug Administration. Don’t get me wrong, it’s totally logical to think that our government has stringent regulations for products that get absorbed into our body. But the reality is that the law does not require cosmetic products and ingredients to be approved by the FDA before they go on the market. None of these products are regulated by the FDA, which means that we really don’t know how these ingredients impact our health long term. Even the CDC acknowledges that people who work in the cosmetic industry are at risk for toxic exposure to potentially harmful ingredients. Bottom line - when it comes to skincare and cosmetics, we are putting our health at risk by using products that contain artificial and highly processed ingredients. The skin is our largest organ and has the incredible ability to protect our tissues, excrete toxins, and absorb nutrients all at once. The absorptive function of our skin makes us more susceptible to toxins in our environment, including cosmetics, skincare products, pesticides, environmental pollution, cleaning products, and more. Many artificial skincare products contain hormone disrupting chemicals called xenoestrogens. These ingredients are chemically similar to the body’s natural hormone estrogen. When xenoestrogens get into our blood stream via our skin they can disrupt the body’s normal estrogen balance by binding to estrogen receptors and increasing the amount of circulating estrogen in our blood. This excess estrogen can cause a number of problems and symptoms for both men and women, including hair loss and thinning, mood swings, irritability, breast tenderness, PCOS, endometriosis, low libido, and weight gain, especially around the hips and thighs. Excess estrogen from high xenoestrogen exposure might also increase the risk for cancer, particularly breast cancer (1, 2). Xenoestrogens are found in everything from plastic bottles to toothpaste, and the cumulative effect of xenoestrogen exposure may be partially responsible for increased rates of infertility and hormone imbalances like endometriosis. WHO IS MOST SUSCEPTIBLE TO TOXINS IN COSMETICS? Here are a few of my favorite natural skincare products for the face and body. I’m always changing my routine because I like to experiment, but these products are my go-to, tried and true favorites. Before you dive in, keep in mind that natural skincare products can be more expensive than conventional skincare products (although not always), but they last a lot longer because you don’t need to use as much of the product to get good results. I like to use different products in the morning and at night, but you can also just stick with one product for your morning and evening skincare routine. Keep reading for my exact 5-minute natural skincare routine for the morning and night. I love this Daily Exfoliating Cleanser by Marie Vernoique. The product has adzuki beans for a gentle exfoliation that leaves scrubs away dirt and makeup, but also gives you a light moisture. I use this product every morning in the shower before I apply anything else to my face. The Tata Harper Regenerating Cleanser is my absolute favorite natural face wash if you have dry skin or want more glowy skin. This product leaves your face feeling clean and super soft. Your face will have a natural glow all day! It’s a little pricy, but if want to treat yo self, this product is well worth it. I use the Goldfaden M.D. Doctor's Scrub Exfoliator once a week as a more powerful exfoliator to brighten and firm my skin. It’s a pretty intense exfoliation, so I stick with a once a week scrub in the winter and increase my use over the summer. I use the Josh Rosebrook Hydrating Accelerator as a toner after I wash my face and before applying my face moisturizer. It’s so refreshing and filled with a ton of organic herbs and essential oils so it smells amazing. The base is aloe water, so it’s light and very hydrating. I do a few sprays to the face or mix it with a few drops of my face oil in my hand before applying. I’ve recently switched to the Josh Rosebrook toner, but the Herbivore Rose Hibiscus Toner is a great staple. It’s coconut water based and smells divine! It’s a good starter toner if you haven’t used one before. I’ve made the switch to face oil instead of lotion and I’m never going back! It’s intimidating at first, but I’ve never had any issues with my skin being too oily and it has made the biggest difference with my fine lines. Face oil products are not cheap, but they last at least 6 months so you don’t have to re-up often. 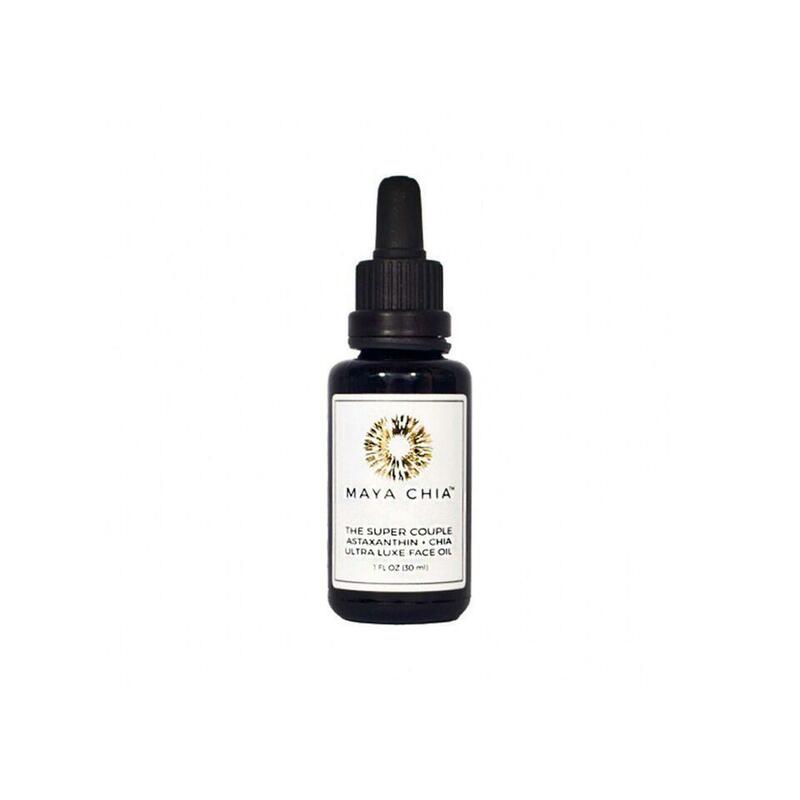 I’m currently using the Maya Chia Super Couple Face Oil in the morning. I usually use 3 - 5 drops depending on how dry my skin is. As I mentioned earlier, you can also mix the oil with your toner in your hand before applying to your face for a lighter feel. The Pai Rosehip Face Oil is my go-to affordable face oil. Just 3 drops of this stuff leaves your face feeling moisturized, but not oily. I use 5 drops in the winter for some extra moisture to combat the cold dry air in New York. Rosehip oil is packed with antioxidants and is especially good for fine lines. At night, I remove my makeup with organic coconut oil. Oil cleansers are the absolute best makeup removers and organic coconut oil is so effective and cheap! If you have oily skin, Tata Harper also makes a great oil cleanser that’s a bit lighter than coconut oil. To remove my makeup, I use an organic cotton makeup pad, dip it in the coconut oil, and and wipe my face. I’m usually pretty tired or lazy by the end of the day, so I love using these Ursa Major Face Wipes instead of washing my face after I take off my makeup. They are quick, easy and portable, and don’t leave a film or residue on my face. You can also use your morning face wash at night to get the job done. This serum by Ranvat Botanicals is my absolute favorite natural skincare product right now. It contains a blend of Ayurvedic herbs and over 2 grams of saffron in each bottle. Saffron was used by the Indian Royals for its brightening and antioxidant properties to help reveal a vibrant, glowing complexion. I spray my face with toner after using face wash or the face wipes and then apply 1 - 2 pumps of this serum on my clean face. 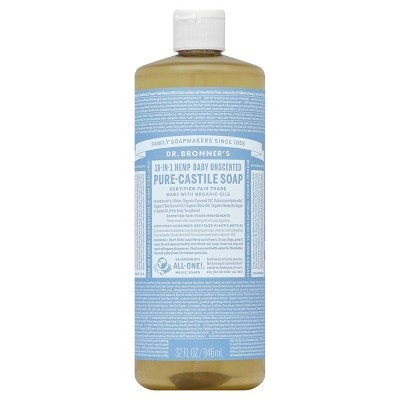 I’ve been using Dr. Bronner’s Castille Soap as my body wash since I was a kid. I like the unscented baby soap because I’m sensitive to strong scents, but the eucalyptus, lavender, and almond-scented soap are all amazing too. I use these Honest Hazel Eye Gels whenever I’m feeling puffy or inflamed on my face. They are so cooling and easy to apply, you can even sleep with them overnight. I’ve struggled the most with finding a good natural deodorant and have found that alternating products every few months works best. 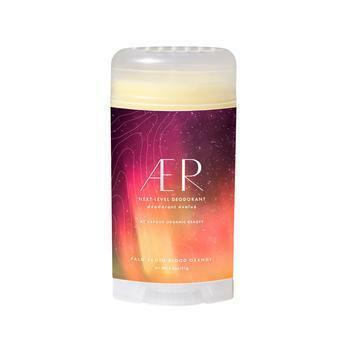 Right now, I’m loving the Vapour Beauty Aer Deodorant in the Palo Santo scent, but this Meow-Meow Tweet Deodorant is also great. Make sure you reapply natural deodorant at least once throughout the day for the best results. Hopefully these products help you make the switch to natural skincare more seamless. What are some of your favorite clean beauty products? I’m always looking to try something new! Leave your suggestions in the comment section.